This year, Off-White and Nike have surprised us with several surprise projects like the World Cup collection. 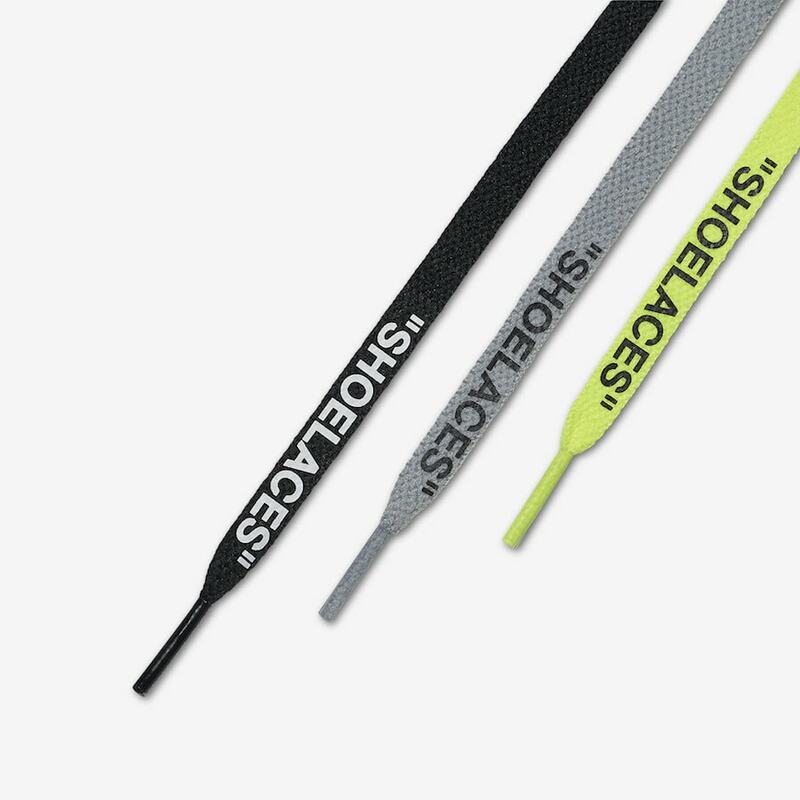 Now, they’ve revealed their next drop, a tennis collection made in partnership with none other than Serena Williams. 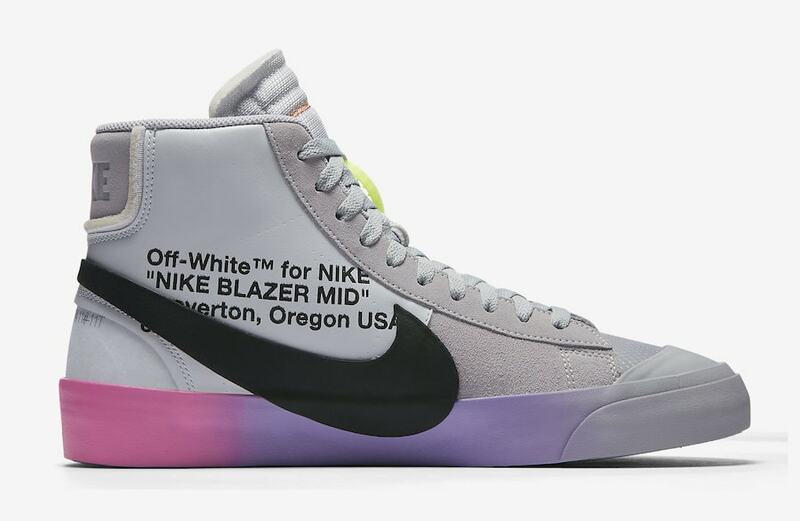 Off-White and Nike are seemingly always up to something. This year has already heralded the release of the soccer collection, as well as brand new colorways of their original “The Ten” project. 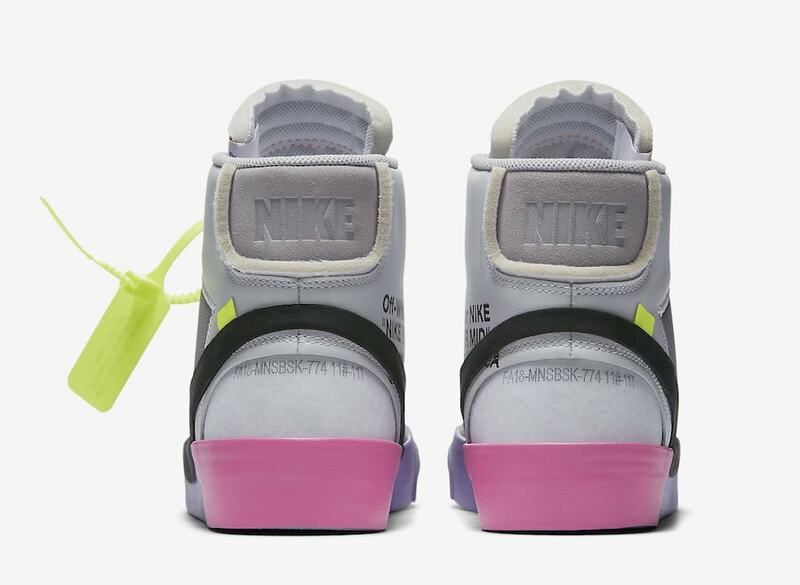 Now, creative director Virgil Abloh is headed in a new direction, as Nike has officially announced his project with tennis superstar Serena Williams. 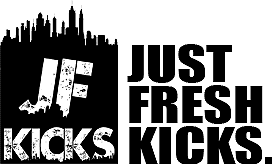 The collection of footwear and apparel first leaked several weeks ago, though sneaker consumers were not tuned in enough to know what we were looking at. 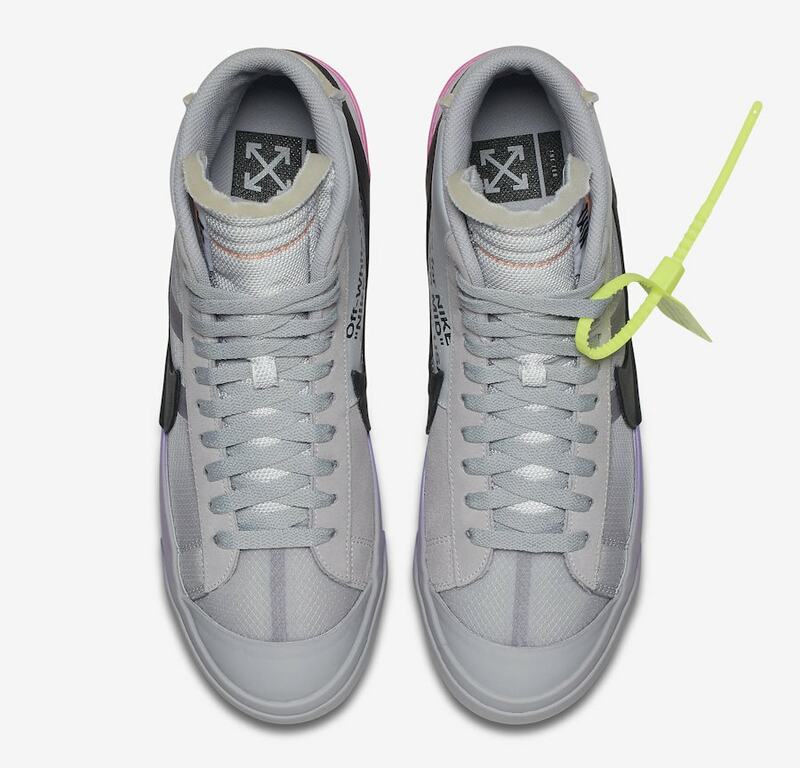 First reported as colorful new extensions of the Off-White x Nike line, the new Serena Williams collection reimagines several Swoosh classics in an exciting new look. 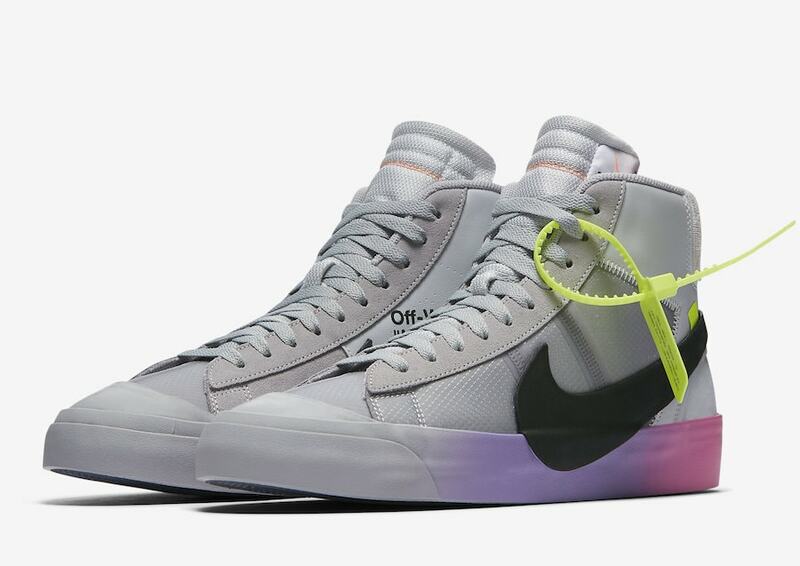 The project between Serena, Virgil, and Nike is quite done yet, as we now have word that the Blazer from the collection is set to re-release on September 27th, Serena’s birthday. 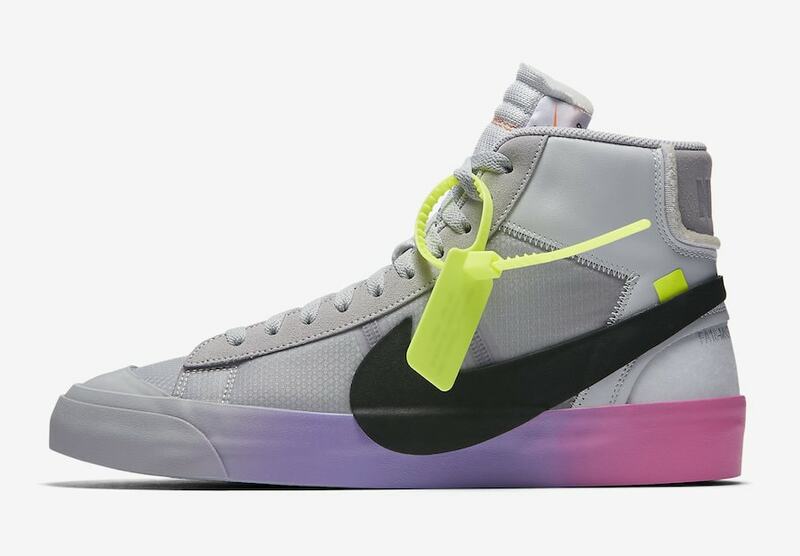 The colorful iteration will again retail for $130 from both Nike and a short list of retailers. Check out the official images below for a better look, and stay tuned to JustFreshKicks for more Off-White x Nike release news.